When it comes to getting our barnets cut, most of us are happy to pop down our local salon and enjoy a good old natter while we're there. On the other hand, for those who like to incorporate a short back and sides into a trip to the shops, the likes of Supercuts are on hand to have a cheap and cheerful look at your coiffure. And, with the high street salon brand now firmly established on these shores, it's all set to roll out a new franchise model to accelerate its growth in the UK. The most striking aspect of the Supercuts franchise model, which has already enjoyed success across the pond, is that franchisees don't need to know anything about cutting or styling hair. Professional stylists will be recruited to cover the creative direction for each salon, leaving the franchisee free to get down to the nitty-gritty of running their own business. There will also be an opportunity for franchisees to open multiple salons while receiving ongoing business consultation, training and marketing assistance from Supercuts HQ. 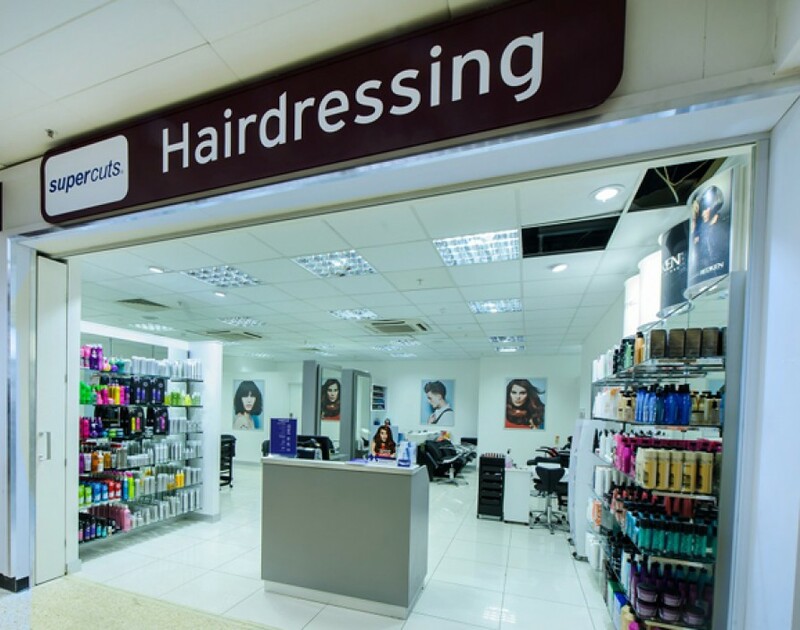 “The introduction of the Supercuts franchise model in the UK marks an exciting prospect for anyone who might be considering a new business venture," said Jackie Lang, managing director of Regis UK, owner of Supercuts. "We are seeking potential franchisees who have strong management and leadership skills, good business and financial acumen, as well as a desire to succeed and make a positive impact within their community. So, if you fancy a brush with a hair salon franchise, why not give Supercuts a go?